SINGAPORE -- From security to media coverage support, Singapore has led logistical preparations for Tuesday's historic summit between US President Donald Trump and North Korean leader Kim Jong-un on its resort island of Sentosa. Over the last several weeks, Singapore has made an inter-agency effort to ensure a high level of security in areas surrounding the Capella Hotel, the summit venue, and the Shangri-La Hotel and the St Regis Hotel where Trump and Kim, respectively, have been staying since their arrival on Sunday. 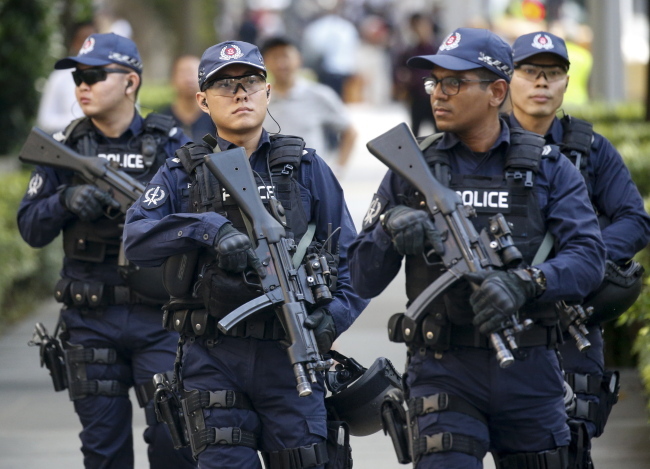 Its government has mobilized more than 300 public officers, 5,000 police officers and first responders and other personnel from the air, sea and land divisions of the Singapore Armed Forces, according to Singapore's Ministry of Communications and Information. A stronger police presence, strict security checks and road blocks around the "enhanced security special event areas" underscored the Southeast Asian country's efforts to fend off any unforeseen mishaps during the summit. 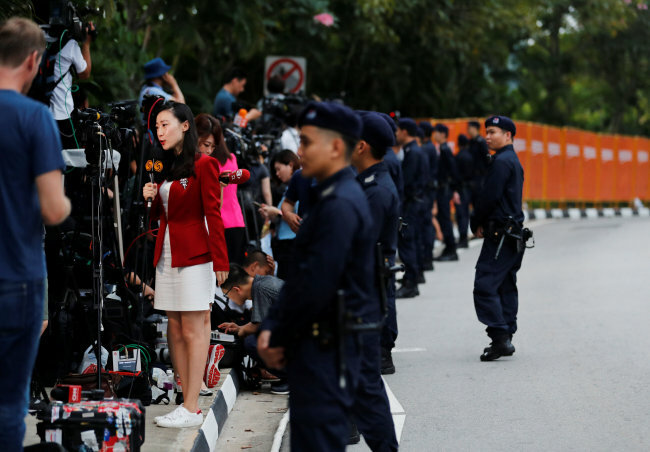 Singapore has also set up the International Media Center to house more than 2,500 journalists who registered to cover the summit, 80 percent of whom are from the international media. It has transformed the F1 Pit building into a three-story press center spanning 23,000 square feet.